Already Zoned General Commercial. 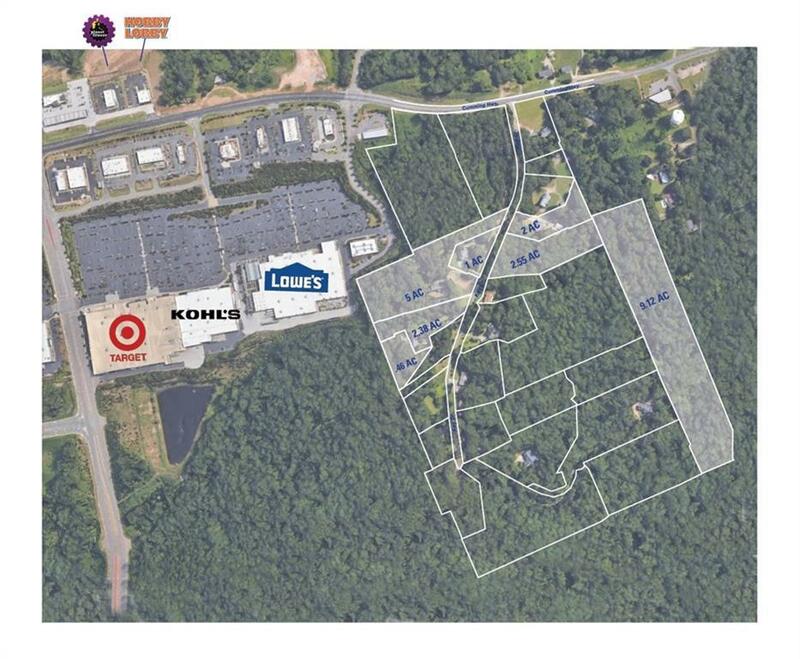 Prime location near Canton Marketplace shopping center just off Hwy 20 (Exit #19) on Key Drive. 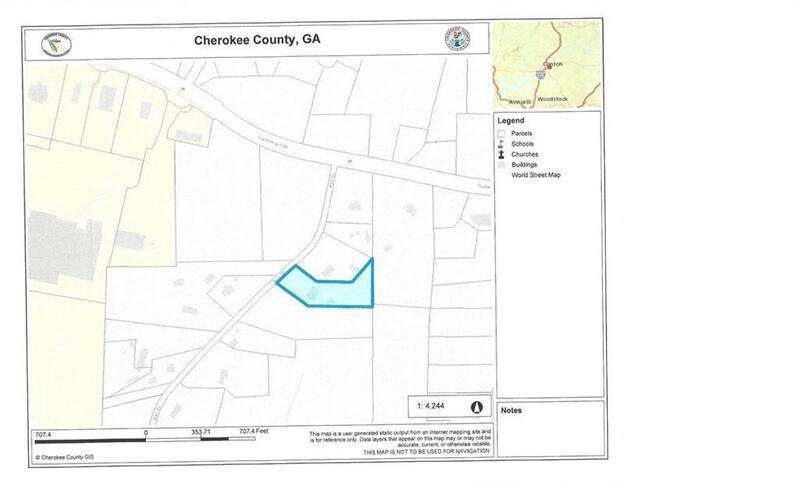 Property joins property already zoned GC. 20.51 of potential commercial property available for purchase beside and across from this property.